Rents are reviewed annually according to current market conditions and comparable property prices. We issue the relevant Notice in sufficient time to allow for the required 60 days notice. We conduct routine inspections every six (6) months and follow up with a detailed report of the property’s condition and provide suggestions for general upkeep of the property. We conduct routine inspections every six (6) months and follow up with a detailed report of the property’s condition and provide suggestions for general upkeep of the property. This is part of our service. 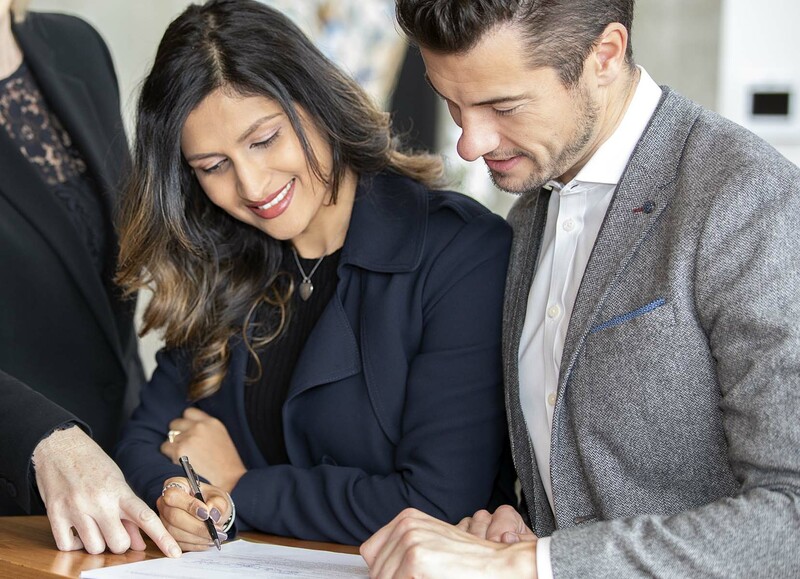 We’ll prove to you that leasing a property is as important to us as it is to you, and keep you fully informed as we continue to work together. Want to get the most out of your asset? Want proven experts to look after your property? We are here for you.